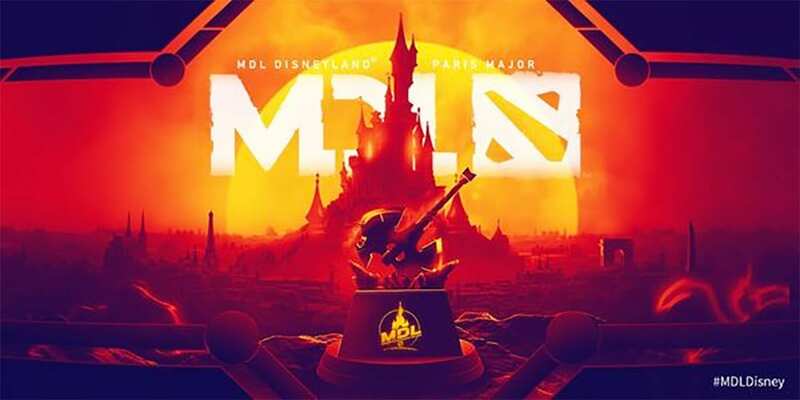 Team Secret and Team Liquid have both advanced to the main tournament of the MDL Disneyland Paris Major after acing the playoffs as the Europe Closed Qualifiers. The two teams were in the first batch of European teams to advance to the playoffs, finishing at the top of Group A and Group B. In the Playoffs, Team Secret’s opponent was Ninja In Pyjamas, the second seeder from Group B. Without any hesitation, Team Secret drafted Nature Prophet first because Puppey, the position five player from Team Secret, has experience and knowledge with him as a support hero. Team Secret then turned Nature Prophet into a global strats by picking Spectre to work with him. Both Spectre’s and Nature Prophet’s ultimate skill is dealing damage to all five heroes on the enemy teams. Nature Prophet can also teleport himself to anywhere and Spectre can exchange places with his illusion, appearing behind the enemy heroes. Surprisingly, Ninja never respected or banned Nature Prophet in game two and Team Secret picked him again in the fifth support role. Team Secret ran two strong late game heroes in this game, which were Phantom Lancer and Monkey King. This was a greedy draft, but Nature Prophet’s ability to babysit in the laning phase neutralized the situation and both cores had great farm in the early game. Phantom Lancer was able to gather all his core items including Diffusal Blade, Manta Style Heart of Tarrasque by the 30-minute mark. Team Liquid became the second team to qualify to the Major after taking down OG in the playoffs. The return of Ana to OG definitely made his squad a tier one team, but Team Liquid was able to overcome the inclusion, beating OG 2-1. Miracle’s Morphing in game three was impressive. The fast response speed from switching agility to strength or vice versa was the key to Team Liquid winning the game. Doom Bringer from OG always tried to cast his ultimate skill, Doom, on Morphing to prevent him from using skill including switching agility to strength or vice versa. Miracle understood that and purchased the Linken’s Sphere as soon as he had enough money to block the Doom from Doom Bringer. Miracle never die in that game once he had the Linken’s Sphere and OG had to surrender because they had no way shut down Morphing in any possible way. Team Secret and Team Liquid will be playing in the group stage in Paris on May 4, 2019.